Description for "Furnished Office for Rent- sector 58"
Are you looking office space for rent in noida expressway? Are you looking office space on rent in sector 62 noida? 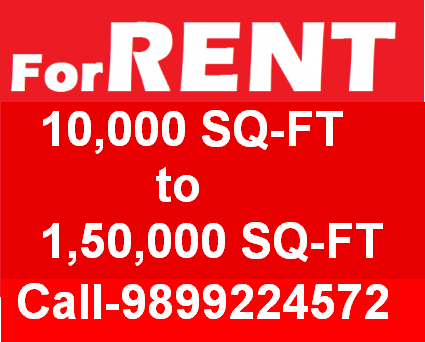 Looking for fully furnished office space for rent greater noida? ?